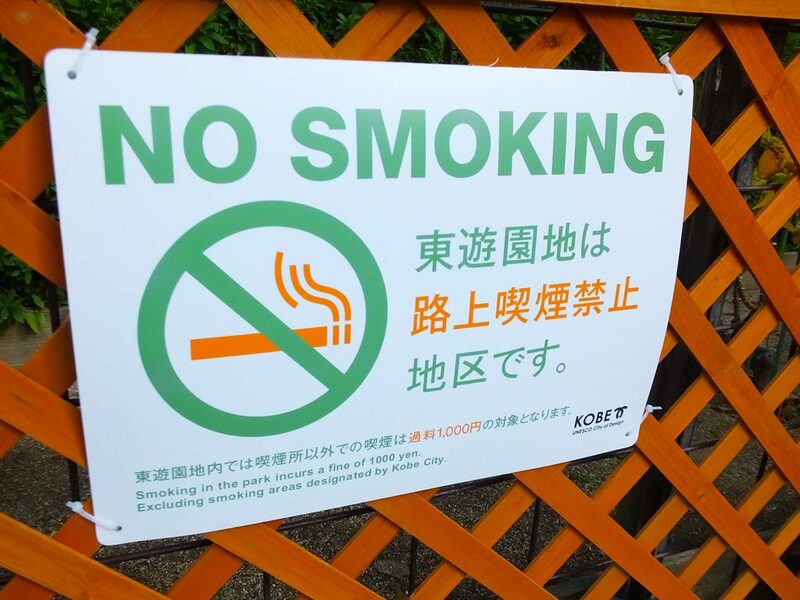 You can’t smoke in Kobe East Park. 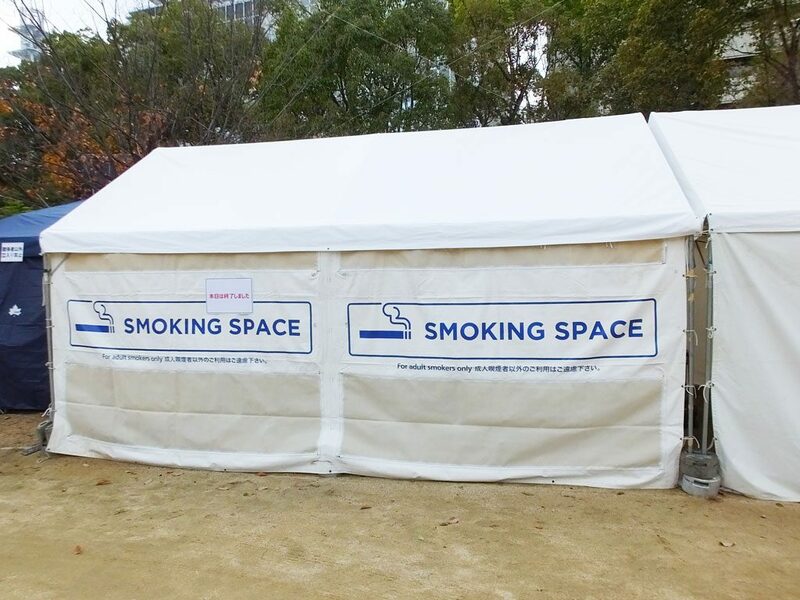 Today I found a smoking area that was established for Kobe Luminarie. Anyone can enjoy the festival!